From our site visit today. Landscape work is in. 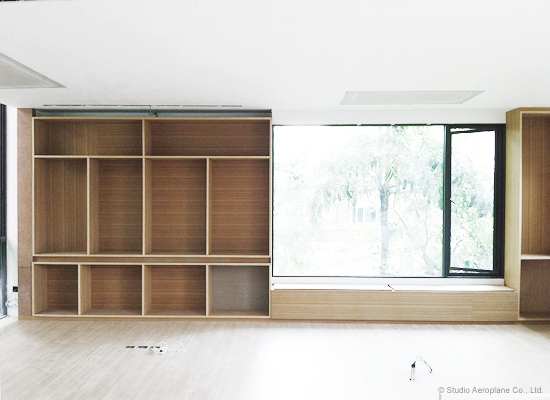 And, after more than a year, interior architectural work finally started! 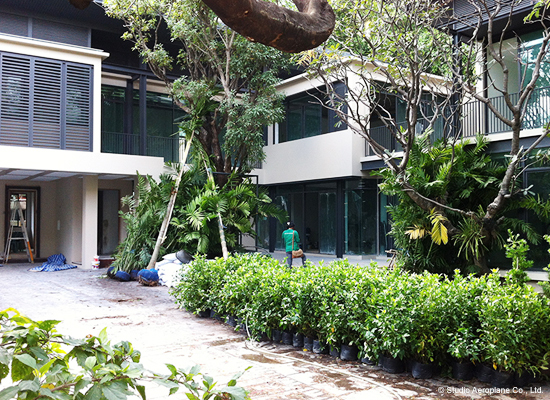 Bangkok’s Design Houses: Studio Aeroplane, FiF House, OpenDream and Sync. Our studio was mentioned on Core77.com in an article by Daniel Stillman. 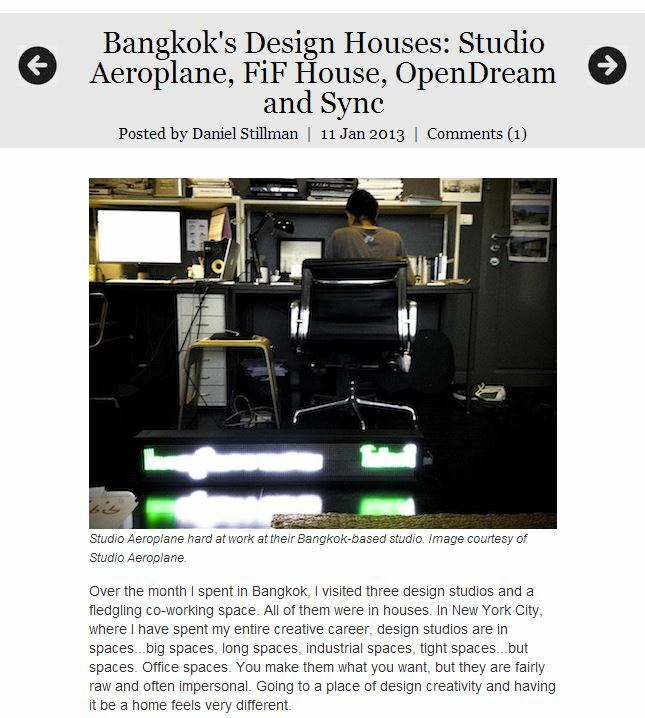 Click here for a full story: Bangkok’s Design Houses: Studio Aeroplane, FiF House, OpenDream and Sync.